Stadler, Gustavus. 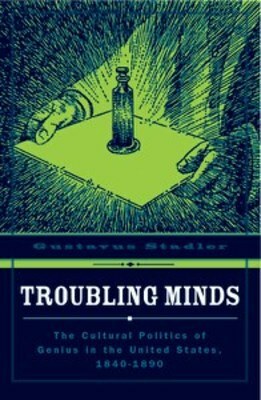 Troubling Minds: The Cultural Politics of Genius in the United States, 1840-1890. Minneapolis: University of Minnesota Press, 2006.